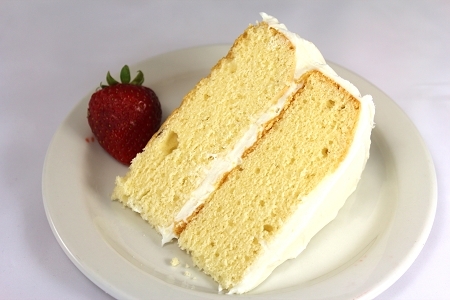 Our Gluten Free Yellow Cake mixes create moist, golden cakes. 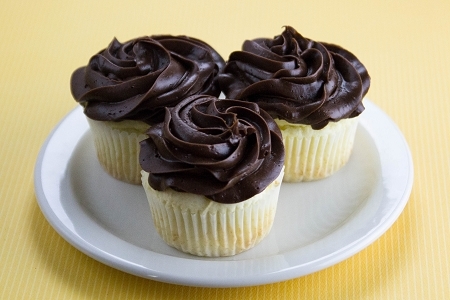 They're easy-to-make gluten-free desserts—just complete with your favorite frostings or fillings. Gluten Free Flour Blend (White Rice Flour, Brown Rice Flour, Potato Starch, Tapioca Flour), Cane Sugar, Emulsifier (Mono- and Digylcerides), Non-GMO Aluminum Free Baking Powder (Baking Soda, Sodium Acid Pyrophosphate, Corn Starch, Monocalcium Phosphate), Xanthan Gum, Salt, Natural Vanilla.